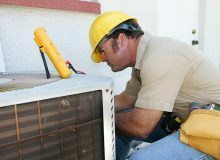 If you are looking for a dependable air conditioning company in or near Austin Texas, MGM Air is the name to trust. Are you due for HVAC service? Regular maintenance and repairs are important to keep you air conditioning and heating units running smoothly. MGM Air has the expertise to keep your home comfortable. Replacing your AC unit can be an overwhelming process. Let us help you sort through the details and find the best product for your needs. Regular maintenance and repairs are important to keep you air conditioning unit running smoothly. 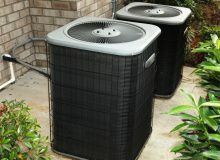 MGM Air has the expertise to keep your home cool. 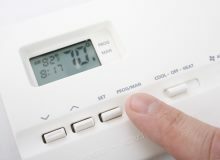 If your heating system undergoes routine maintenance regularly, then the chances of it shutting down unexpectedly are greatly reduced. When you're in the market for a new or replacement AC unit, it can be overwhelming to sort through the details of features, efficiency and pricing. We can help you find the best product for your needs. 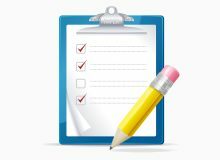 Whether you choose an annual maintenance agreement or simply opt for our seasonal tune-ups, it's important to set up regular service checks for your HVAC equipment. We have a plan to fit any budget. MGM Air upholds the highest level of service and installation in the heating and air conditioning industry. We guarantee it! They are FANTASTIC!! I would give them 6 stars if I could!! Austin MGM Air has very professional & knowledgeable techs. I would Highly! recommend them. Kudos to Marc & Austin MGM Air!!! !